The YMCA of Roanoke Valley will change its official name on July 15, 2017 to YMCA of Virginia’s Blue Ridge. The reason is to better reflect the YMCA’s regional growth and to align with the brand established by Visit Virginia’s Blue Ridge (formerly the Roanoke Valley Convention & Visitors Bureau). “In recent years, the YMCA has become more of a regional organization. We realized it was time to recognize the true reach of our programs, partnerships and services by changing our name,” said Mark Johnson, President and CEO of YMCA of Roanoke Valley. 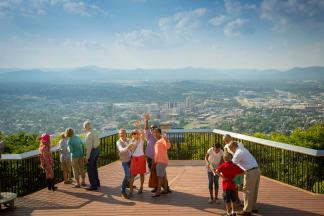 The new brand was created after research indicated what visitors see as the area’s greatest assets. Inspired by the surrounding scenic beauty of the Blue Ridge Mountains and natural charm, the Roanoke Valley’s new identity became Virginia’s Blue Ridge. “We wholeheartedly commend the YMCA leadership for embracing the brand and working collaboratively to enhance their identity. 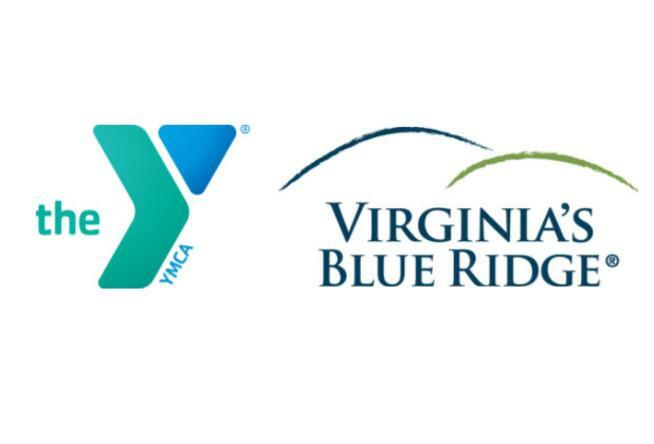 We hope that other regional organizations will follow the YMCA&apos;s lead and incorporate Virginia&apos;s Blue Ridge into their names,” said Lee Wilhelm, Chair of Visit Virginia’s Blue Ridge.